Only 88 in stock. Additional quantities will deliver at a later date. 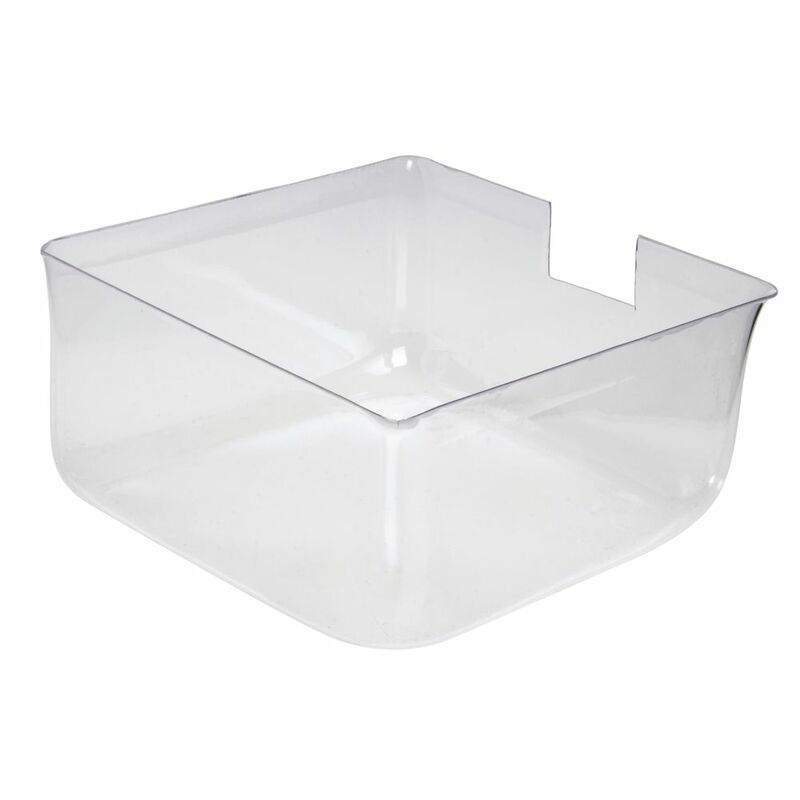 Place the plastic liner inside of the mobile floor Apothecary fixtures drawers to create a food safe display. 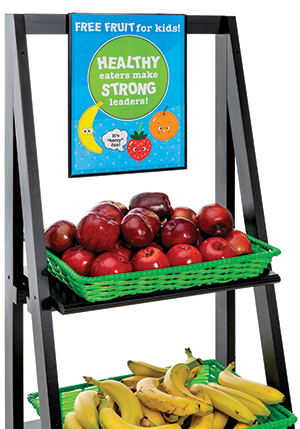 The food safe feature allows you to place foods or ingredients inside of the display for customers to view. Ideal for holding spices, coffee grounds and more! Our Expressly HUBERT® mango wood mobile apothecary fixture will add a touch of old world charm to any display. There are 18 easy to open drawers with metal pulls. 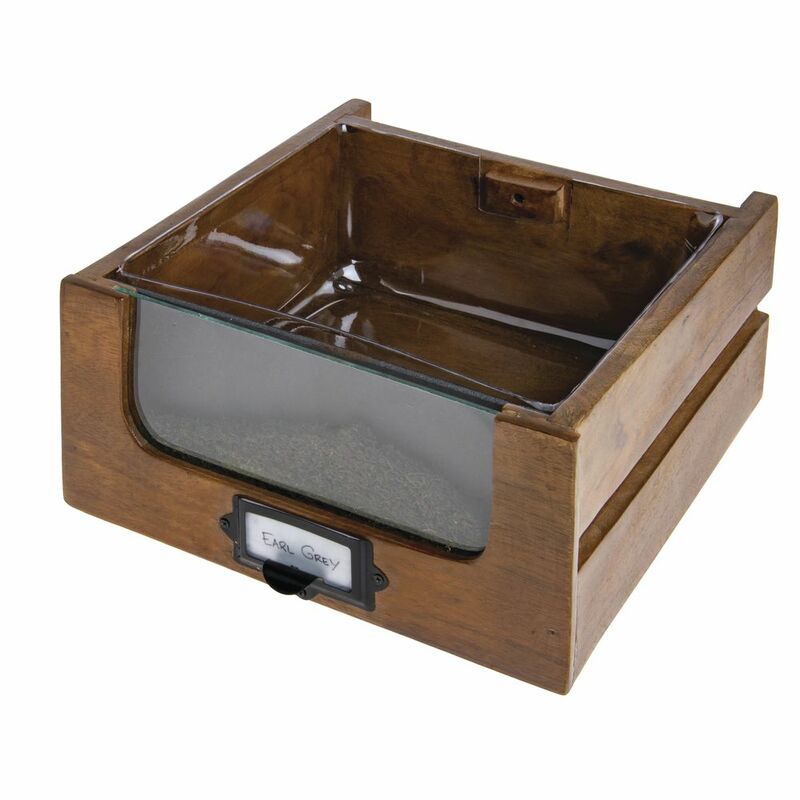 The mobile apothecary fixture has a food safe coating and is great for merchandising bulk food items such as coffee, tea, ancient grains, beans ,nuts, cookies or candy. There are 4 industrial casters for ease of mobility.